WHAT IS ODOUR CONCENTRATION TESTING? Silsoe Odours Ltd has over two decades of experience in odour analysis and management. 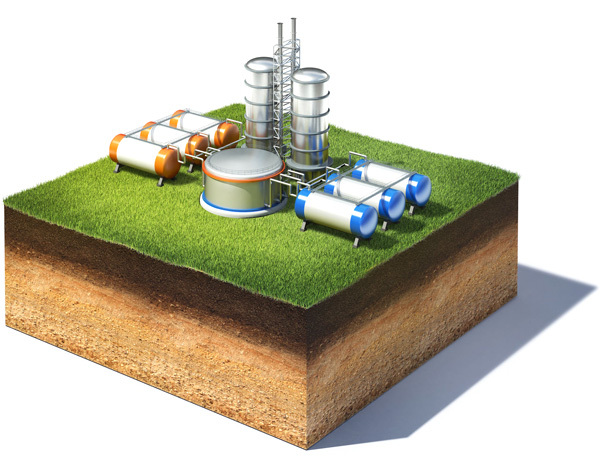 Our team of odour scientists can provide the data and guidance you need to assess whether odour pollution is a problem, and implement effective odour controls where necessary. Odour Measurements – What is Olfactometry? This is a process used to measure odour concentration. Olfactometry determines concentration of an odour in an objective way. The intensity, quality and hedonic tone are purely subjective and emotional responses. The olfactory organ (the human nose!) is the only sensor of odour, and the process of olfactometry enables us to harness this in an objective way. We make use of an olfactometer – a device that dilutes an odorous sample to a known concentration, for presentation to our specialist odour panel. The Silsoe Odours odour panel comprises six specially selected, screened and trained odour assessors. They participate in a ‘forced choice’ progression of odour assessment, until a resulting odour concentration is established. This concentration is expressed in units of European Odour Unit per cubic meter (ouE/m3). All our odour assessors are selected and continually efficacy-checked according to the requirements of BSEN13725:2003. 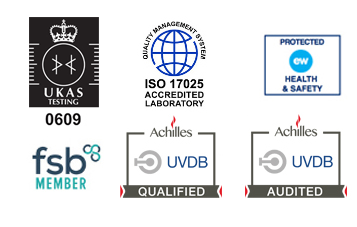 Professional accreditation means that our customers can have full confidence in the accuracy of our laboratory testing results, the proficiency of our odour assessors and analysts, and the integrity of our methodology. The Silsoe Odours laboratory is fully compliant with European standard BS EN 13725 performance criteria. 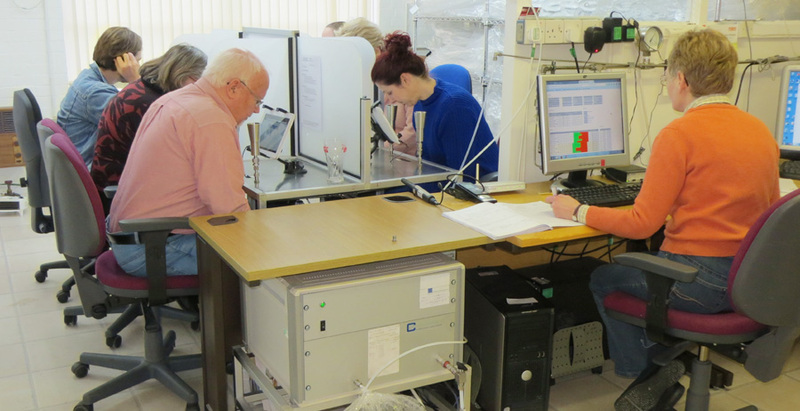 Silsoe Odours laboratory was the first in the UK to gain UKAS accreditation for odour concentration measurements by dynamic olfactometry to BS EN 13725:2003. Our surveillance visit in 2017 was successful in maintaining our current accredited status for a further 12 months. If you need help and guidance with Odour Measurements, call our team today on 01525 351 396.